Troy has been manufacturing jewellery since he was 15. 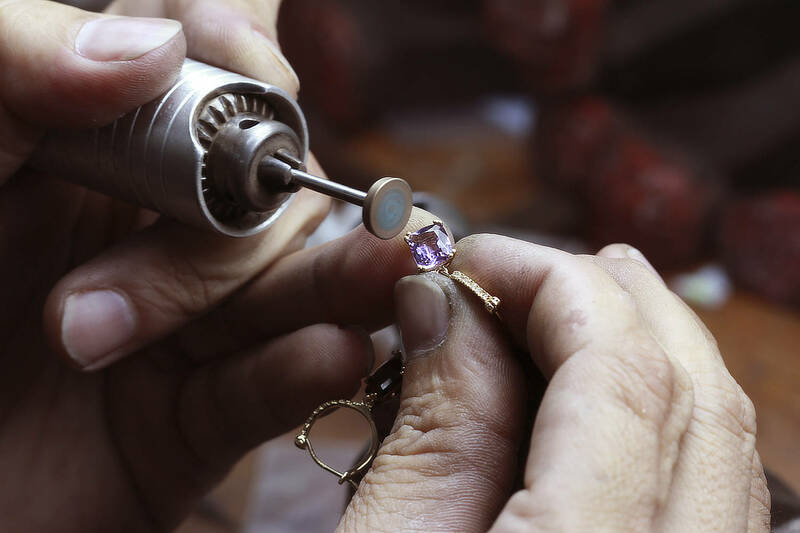 The Jewellery trade is not one easily accessible these days and to visit Troy’s on-site workshop is an experience in handmade bespoke jewellery manufacturing in its most traditional form. Troy proudly creates heirlooms on site everyday, capturing memories with every piece. Ask for a personal tour of our amazing workshop – you will love it!